I’ve got to admit, what a relief it is to be doing movie reviews again. It has been nearly 3 months since I last wrote a film review. Due to certain circumstances I choose to stop and now I feel it is the right time to start back again. I was waiting for the right film to start writing back again and then comes A.R.Murugadoss’s Spyder. Having been impressed by the trailer, I decided to write about the film and here comes my review. Mass hero entrance – A love development portion between hero & heroine - Villain entrance- Cat & Mouse chase between hero & villain- Scenes between hero and heroine & a song to give a little pause to the intense chase- Climax with a social message. The order may vary a little but this is the usual template he goes with and it has proven to be successful over and over again. 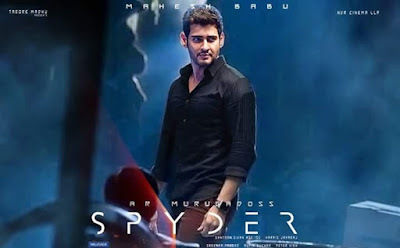 It works for Spyder as well and credit goes to A.R. Murugadoss sir for coming up with an engaging screenplay which is also very easy to follow upon for the audience. Spyder makes an ideal commercial film filled with social message and empowerment thus making it a good family watch over the weekend. However there a couple of loopholes in the film which I felt could have been justified better or avoided. The smooth writing and screenplay is able to cover up some of the loopholes in the film making it less obvious as you are travelling together with the characters in the film. For me personally, A.R.Murugadoss is the king of commercial films in Kollywood. Most commercial films has a fixed template, whereby given to a poor director, the film can turn out to be boring and not engaging. This is where A.R.Murugadoss is one step ahead of the competition. He takes the template of an ordinary commercial film and puts in his signature touches and gripping screenplay writing which makes his commercial films a real treat to watch. Despite my love and respect for A.R.Murugadoss, I felt there is two things which he could have done so much better. First is about the way he writes his heroine’s character. The heroine is almost a mere passenger riding on the film. heroine, then you know something is not right already. Instead of having a heroine just to dance in some songs and provide a break from the film intensity, I hope in the future A.R.Murugadoss writes in a way where the heroine actually has a role to play in the film and impacts the outcome if she wasn’t there. In Spyder, with the heroine or without the heroine you would get almost the same result. Second, a film like Spyder screams for great VFX effects to justify the story line. I am not sure why but certain scenes the VFX work looked very poor. Despite it being a great and intensive scene, the poor VFX effects would disconnect the audience from the seriousness of what happening and making them laugh. An example would be the rollercoaster scene. Great scene but the VFX just took away all the thrill. There could be a couple of reasons why the effects turn out that way and I don’t know why. I hope in the future maybe more money and detailing could be invested on that portion to bring to live the scenes. Another credit goes to the art director for erecting the sets of the climax scene. I’m sure a lot of work would have gone into making it happen and the results on the big screen was amazing. Hats off to the art director. The Prince has now stepped foot in Kollywood and there couldn’t be a better pick then Spyder to make your grand entrance. 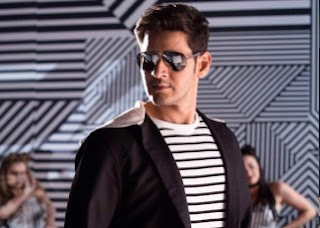 Mahesh Babu is already a huge household name in the Telugu industry has now made in debut in Kollywood and he looks like he is ready to give the big commercial stars of Kollywood a run for their money. He has the looks, the style, the moves and most importantly the quality to be a big name in Kollywood. He brought justice to his role in Spyder playing the role of an intelligent man trying to help the helpless without exposing himself. 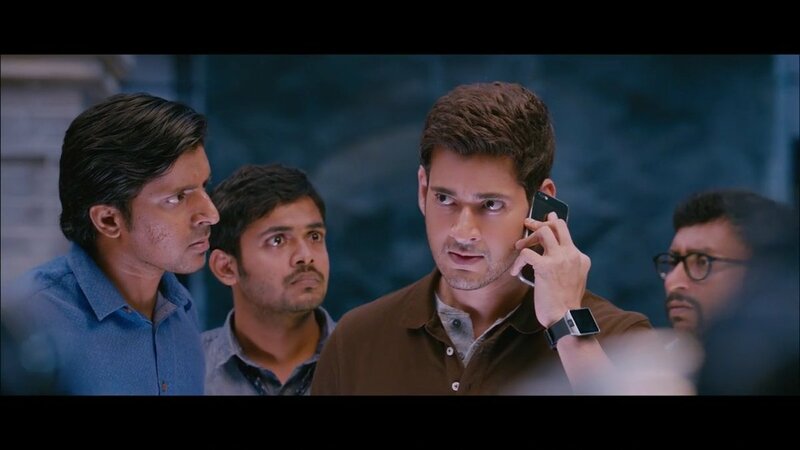 Mahesh Babu wins big time on the serious intense scene as his facial expression seems perfect for the confusion that is happening around him. The serious look and deep tone trying to unravel the tangles into capturing the villain was a real treat to watch. However that’s also his weakness in the film. I felt even in the love portions and humor scenes he was playing off the same expressions and voice tone. A little variation and better body language would elevate the film higher. In a nut shell The Prince has arrived and watch out Kollywood’s big boys, because he is here to stay. S.J.SURYA. Remember the name. It is the same guy who acted in films like New and Anbe Aaruyire. It is the very same guy who back then I said that he should never act in films because he is such a poor actor. Today I take back my words and bow down to this man for his performance in Spyder. Ever since Isai, the man has transformed himself as a gem of actor, a gift to the industry. If Mahesh Babu is the hero of Spyder, then S.J.Surya is the star of the film. He will take your breath away and you will be looking forward to see him on screen. Such an amazing presence and evilness he brings out to life. Playing the role of a guy who looks very disturbing, he brings out the mannerism and body language which is very similar to Heath Ledger’s Joker and nails it perfectly. 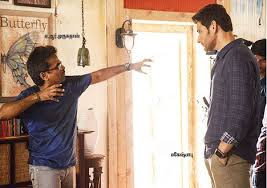 The stronger the villain, the better the hero will come out looking and the better it is for a commercial film and this is exactly what happened in Spyder. 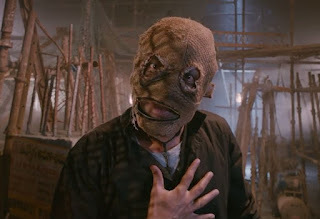 A.R.Murugodass deserves a lot of credits for designing this character and S.J Surya deserves all the applauds and praises for bringing the role to life. 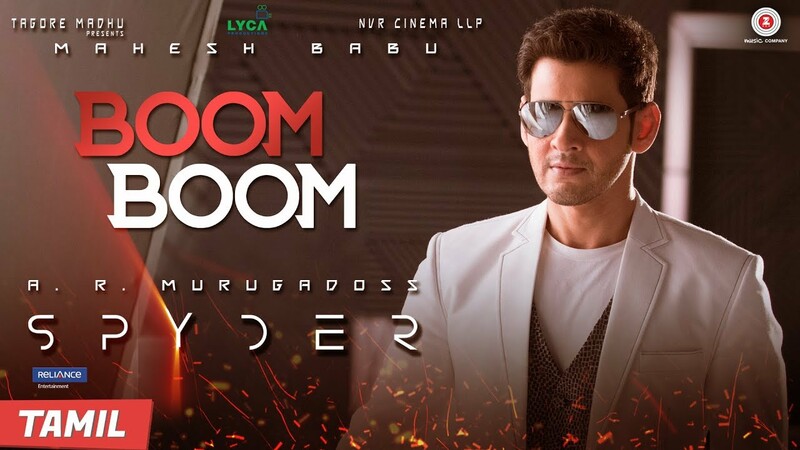 It is safe to say that the songs from Spyder can be considered to be a good hit upon releasing and my favorite was “Boom Boom” A Harris Jayaraj music album is always well balanced with a good melody touch and the same can be said for Spyder. I particularly enjoyed the BGM for S.J.Surya’s portion. It felt different and added a nice touch for the villain. Although Mahesh Babu’s BGM was equally nice, I couldn’t resist to feel that as if I have heard the tone of the music before. Again it may not be true and just be my mind playing tricks on me.